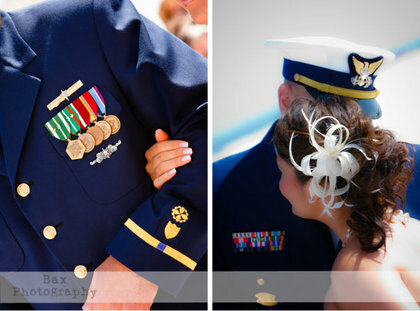 Bax Photography is located in Wilmington, NC and specializes in wedding photography and portrait photography. 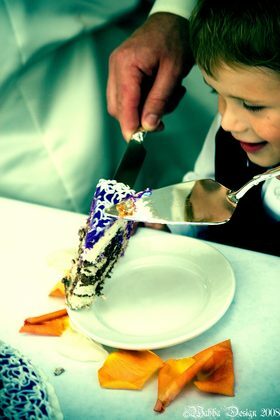 Our plan is to change your special moment into many memorable images that you get to enjoy for a lifetime. Bax Photography is fully capable of doing wedding photography, wedding journalism, fashion wedding photography, engagement photography, lifestyle and portrait photography in various locations.L Locations in the area include Wrightsville Beach ,Topsail Beach, Brunswick and New Hanover County, Carolina Beach, Ocean Isle Beach, Holden Beach, Surf City, Cape Fear, Raleigh, Myrtle Beach, Figure Eight Island, and Bald Head Island. 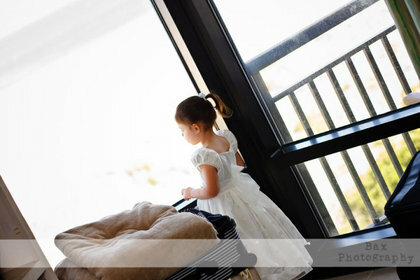 Although we are located in Wilmington, NC we are able to do destination wedding photography. 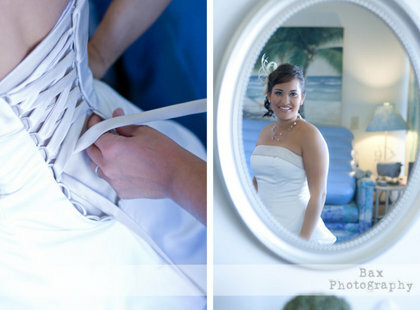 At Bax Photography our wedding photography includes the entire wedding experience. We plan to capture those moments that are not expect to be seen and pull out the memory and love that is shown on that special wedding day. 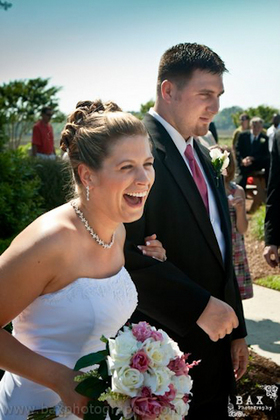 Have us document you from your engagement to the day you walk down the isle. 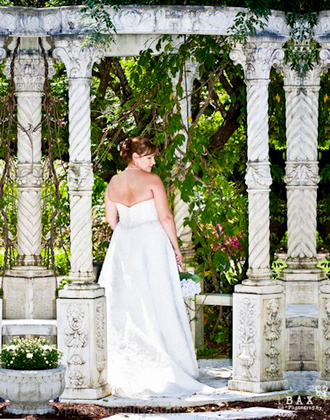 You can even have Bax Photography do your honeymoon photography too. You can also purchase items here in our site, so do not forget to check that out.